LONG LASTING Love your shadow but hate the fallout and how fast it fades? What about those messy makeup creases and smudges? So not glam. With the Elizabeth Mott Thank Me Later eye primer, your shadow will go on smooth and stay that way all day with no extra touch-ups needed, so start thinking of what you'll do with all that free time. The waterproof eye base withstands everything from workouts to busy days that start before dawn and end long after the sun sets. QUICK DRYING Simply blend a pea-sized amount onto your lid before applying your favorite eye shadow. Remember, a little goes a long way! The silky formula dries completely clear in seconds and perfectly preps your lids for a flawless shadow application that locks eye makeup in place. Go straight from work to a dinner date without stopping for a shadow redo. BRIGHTENS AND BALANCES Is your eyeshadow looking a little dull? It may not be completely to blame. Evening the skin tone of your eyelids can make the shadow pigment pop like never before. Our Thank Me Later eye primer uses a pearl powder to smooth and even skin so shadows show up more vibrantly. Better yet, the sebum-controlling powder combats the extra oiliness that causes creases to form. Watch as your favorite eyeshadows intensely come to life and handle anything the day dishes out. WEIGHTLESS FEEL Light as a feather and silky smooth to the touch, our eyeshadow base is pure bliss for your lids. The non-greasy formula has that all-natural look down pat and is perfect for oily skin prone to creasing and sweating. NO ANIMAL TESTING Elizabeth Mott is a cruelty-free brand proudly registered in PETA's Beauty Without Bunnies program. Thank Me Later eye primers aren't tested on animals and are also paraben free. MONEY BACK GUARANTEE We're confident in our products, but if for any reason you aren't satisfied, we will refund you. NO ANIMAL TESTING: Elizabeth Mott is a cruelty free brand in PETA's Beauty Without Bunnies program. MONEY BACK GUARANTEE: If for any reason you aren't satisfied, contact us for your money back, no questions asked. WHAT PORES? 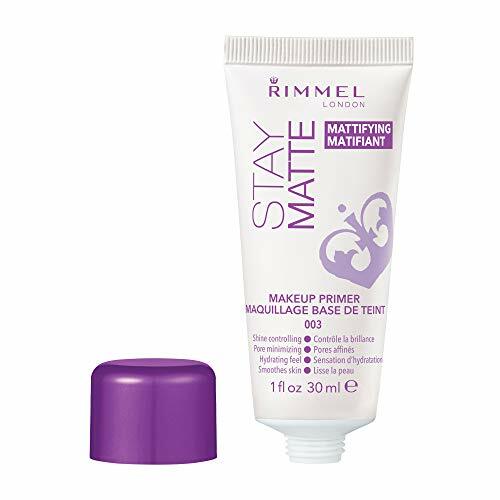 Rimmel Stay Matte Primer is formulated to stop shine for up to 8 hours and render pores all but invisible. Use alone as a face perfecting product or under makeup to create a flawless, photo-ready appearance. Stay pore- and shine-free all day. Aqua/Water/Eau, Cyclopentasiloxane, Talc, Cetyl PEG/PPG-10/1 Dimethicone, Aluminum Starch Octenylsuccinate, Propylene Glycol Vinyl Dimethicone/Methicone Silsesquioxane Crosspolymer, Isononyl Isononanoate, Polypropylene, Silica, Silica Dimethyl Silylate, Disteardimonium Hectorite, Magnesium Sulfate, Bis-PEG/PPG-14/14 Dimethicone, Glycerin, Laureth-7, Tribehenin, Xanthan Gum, Phenoxyethanol, Propylene Carbonate, Sorbitan Sesquioleate, Chlorphenesin, Tocopheryl Acetate, Disodium EDTA, Triethoxycaprylylsilane, Pentaerythrityl Tetra-Di-T-Butyl Hydroxyhydrocinnamate. Instructions: Apply a small pea size amount and blend evenly using your finger tips. The perfect makeup starts with the perfect primer. Made with grape and Vitamins A, C, and E, our hydrating primer gives you a smooth, flawless canvas for long-lasting makeup application. Great for illuminating your skin and minimizing pores prior to applying cosmetics. 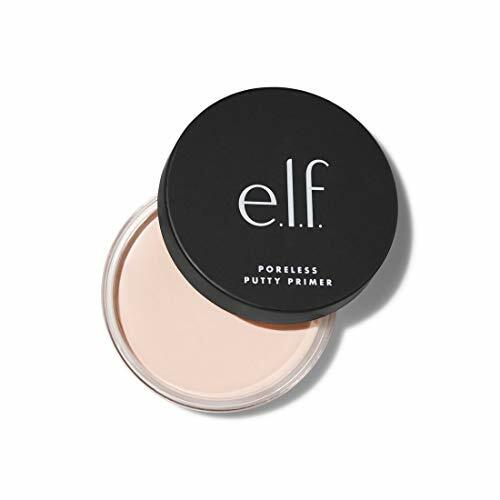 elf Cosmetics offers a complete line of vegan and cruelty-free makeup and professional tools all at an extraordinary value price, so there is sure to be something for everyone. See bullets and images for more information. A BASE FOR YOUR BEAUTY REGIMEN - Our Hydrating Face Primer transforms your face into a flawless, smooth canvas ideal for long-lasting makeup application. Great for smoothing, illuminating, and minimizing pores prior to cosmetics. 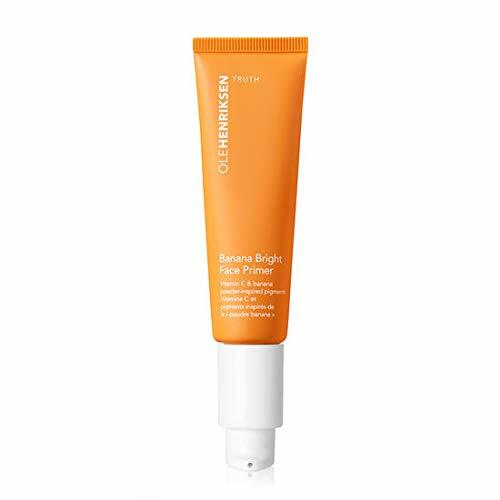 VITAMIN INFUSED SKIN PRIMER - This formula is infused with grape and Vitamins A, C, and E to help boost your complexion and hydrate your skin for a fresh, dewy look. HOW TO USE - Prior to makeup application, apply a small amount of primer to clean skin and blend evenly on your face. 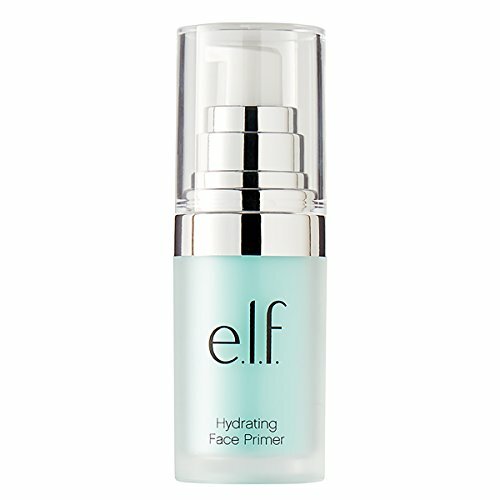 Our hydrating primer provides the ideal base for foundation, powder, and concealer. 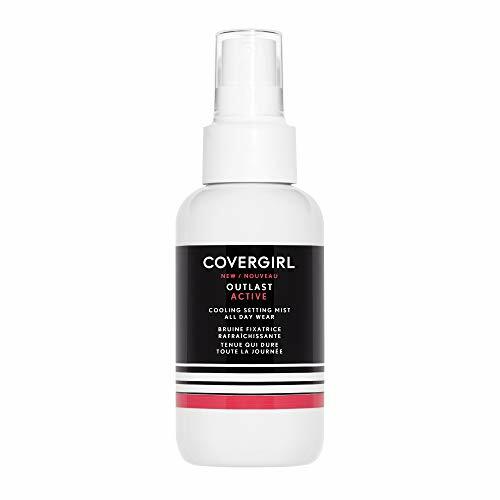 Big pores, uneven texture - no problem! Pore perfecting primer leaves skin flawless and glowing - ready for a no-makeup day, or a makeup artists' best face forward. Infused with soluble collagen to help with skins moisture levels and elasticity. For best results, apply an even layer after moisturizer - as the very last step before makeup application. Get selfie ready with this luxurious, skin-perfecting primer. 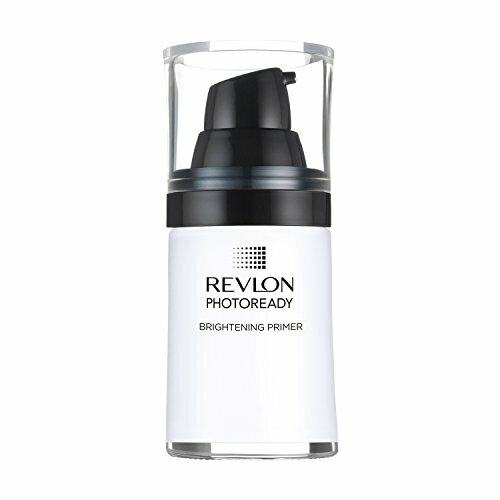 Revlon PhotoReady Perfecting Primer smooths and perfects skin for a flawless, airbrushed look. The lightweight, pink-tinted formula brightens skin and softens the appearance of imperfections to create the perfect canvas for makeup. To apply, start in the center of your face, blending the primer outwards until the formula is invisible on your skin. Wear alone for a more natural look or use before foundation to enhance your makeup and extend your wear. Revlon is a global leader in cosmetics, hair color, fragrances, skincare, and beauty care products. One of the strongest consumer brand franchises in the world, Revlon s products are sold in over 100 countries across six continents. Revlon revitalized the industry over the years with iconic nail and lip colors and with breakthrough technology like ColorStay transfer-resistant lipstick and makeup. Prepare your canvas with our silky primer. 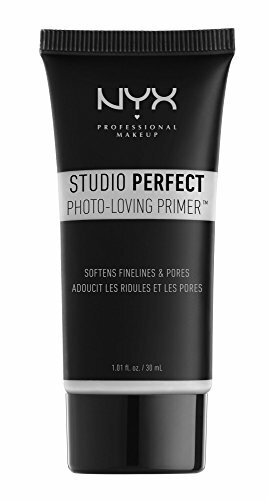 The studio perfect primer formula is easily absorbed, creates a smooth surface for foundation, and ensures the longevity of your makeup. Available in 3 shades: clear (to cover fine lines and large pores); lavender (to brighten and illuminate yellow undertones); and green (to eliminate redness). Flawless starts with primer! 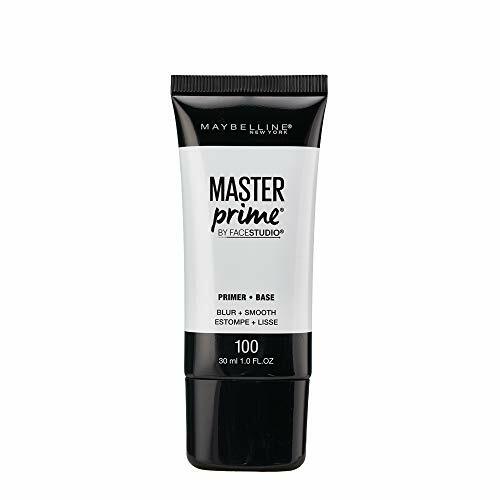 Blur away your skin concerns and perfect your makeup look with Master Prime from Maybelline New York. Our primers are formulated with a water base and active ingredients to blur your biggest skin concerns. Lightweight formulas apply smoothly and don t leave skin feeling greasy so your makeup lasts all day. Dermatologist and allergy tested. Suitable for sensitive skin and all skin types. Does not clog pores. Inspired by honey's golden glow, we developed a primer that neutralizes the appearance of discoloration and redness. Our innovative light reflective gold flecks create a luminous look that will help keep your skin looking radiant all day. Apply over any completed makeup for smudge and water resistance. Final Seal keeps makeup in place on performers who heavily perspire. 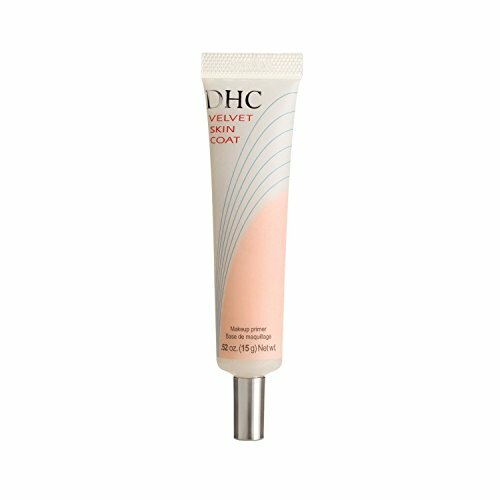 DHC Velvet Skin Coat 0.52 oz. Net wt. The POREfessional Pro Balm works to reduce the appearance of pores and fine lines for smoother-than-smooth looking skin. Apply this silky, lightweight balm alone, or under or over makeup. Translucent, no-oil formula complements all skintones and helps makeup stay put. Contains a Vitamin E derivative known to protect skin. How to apply: To use under makeup: Apply to clean, lightly moisturized skin. Pat on problem areas and blend with fingertips. To use over makeup: Pat on lightly over makeup and blend. PRIME IN THE A.M. -- apply a thin layer to clean, lightly moisturized skin. Pat lightly from the center of the face outward with fingertips. Wait seconds, then apply makeup as usual. APPLY WHENEVER PORES COME OUT OF HIDING: If pores reappear, pat delicately on T-zone over makeup and blend. The lightweight, no-oil formula means a beautifully refined complexion. Beauty Tip: Apply a thin layer of the POREfessional PRO balm to clean, moisturized skin. Apply this silky, lightweight balm alone, under or over makeup. The translucent formula contains a vitamin E derivative known to protect skin. A BASE FOR YOUR BEAUTY REGIMEN - This skin perfecting putty primer is infused with Squalane to help grip makeup for all-day wear and help protect the skin from moisture loss. UNIVERSAL SHEER - The velvety texture glides effortlessly over the skin, smoothing over imperfections for a poreless effect. HOW TO USE: Apply a thin, even amount to moisturized skin prior to makeup application. Allow to set for 30 seconds before applying foundation. Get selfie ready with this luxurious, skin-perfecting primer. 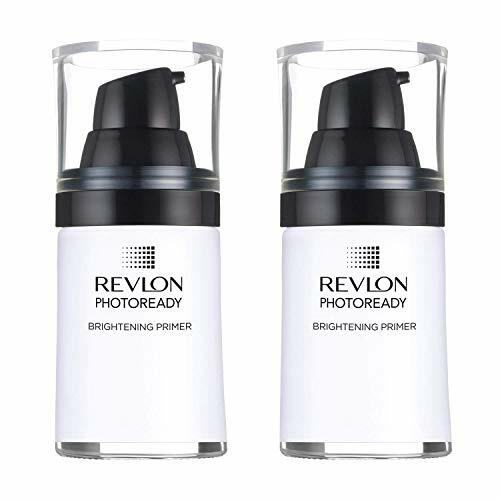 Revlon PhotoReady Brightening Primer illuminates and evens out skin tone for a flawless, airbrushed look. The soft, lightweight formula blurs and softens the appearance of pores and fine lines to create the perfect canvas for makeup. To apply, start in the center of your face, blending the primer outwards until the formula is invisible on your skin. Revlon is a global leader in cosmetics, hair color, fragrances, skincare, and beauty care products. One of the strongest consumer brand franchises in the world, Revlon s products are sold in over 100 countries across six continents. Revlon revitalized the industry over the years with iconic nail and lip colors and with breakthrough technology like ColorStay transfer-resistant lipstick and makeup. Ingredient: Aqua, Decamethyl, cyclopentasloxane, Ethylthexyl, etc. Apply primer, face makeup & concealer, or wear primer on a bare face for a low-maintenance look that's smooth, matte & moisturized all day. Get selfie ready with this luxurious, skin-perfecting primer. 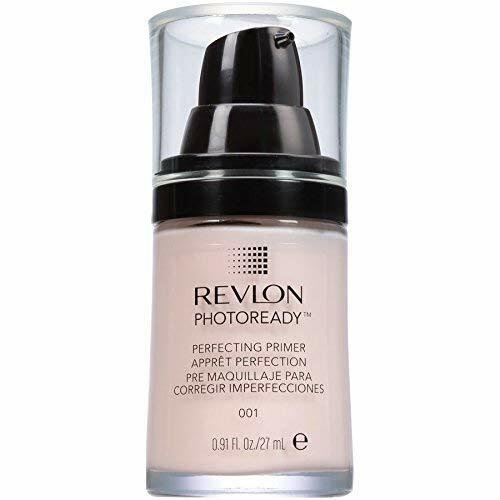 Revlon PhotoReadyPore Reducing Primer instantly minimizes the appearance of pores and mattifiesshine for a flawless, airbrushed look. The soft, lightweight formula blurs and softens the appearance of pores and fine lines to create the perfect canvas for makeup. 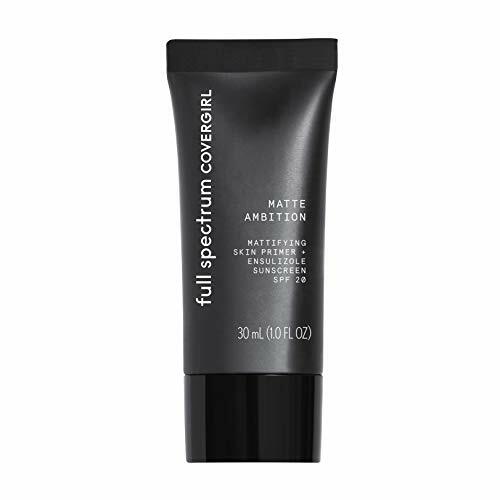 To apply, start in the center of your face, blending the primer outwards until the formula is invisible on your skin. 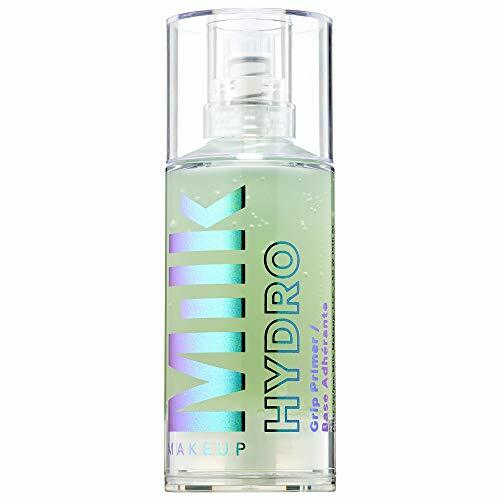 MILK MAKEUP Hydro Grip Primer - Full Size 1.52 Oz. his primer is formulated with aloe water, cherry blossom, hyaluronic acid, and B vitamins to support skin for a healthier-looking base, and provide a glassy, post-hot-yoga-class glow. The silicone-free, oil-free, green-tinted formula blends in clear to work across all skin tones and types. Simply allow the formula to sit for one minute to fully absorb and activate grip for the best results. Suggested Usage: -Pump one to two shot(s) of primer on the back of your hand. -Blend a thin layer onto clean skin before makeup application. -Allow the formula one minute to fully absorb to activate grip for best results. 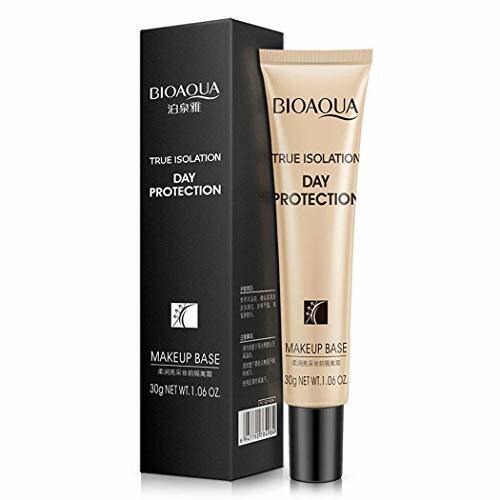 -Layer foundation and other makeup on top for smoother application that lasts all day, or it wear alone for fresh-faced, glassy-looking skin. Create a Flawless Canvas. Our 100% Natural and Organic Primer is a lightweight, non-greasy lotion that works with all skin types and tones. Keep your makeup color-true, while helping reduce the appearance of fine lines, wrinkles and pores. Free of harsh chemicals, parabens and pore clogging ingredients. - Vitamin C: Helps target visible signs of aging. - Banana Powder-inspired Pigments : Instantly illuminate. - Vitamin E: An antioxidant that helps nourish and condition skin; also helps stabilize the vitamin C in the formula. 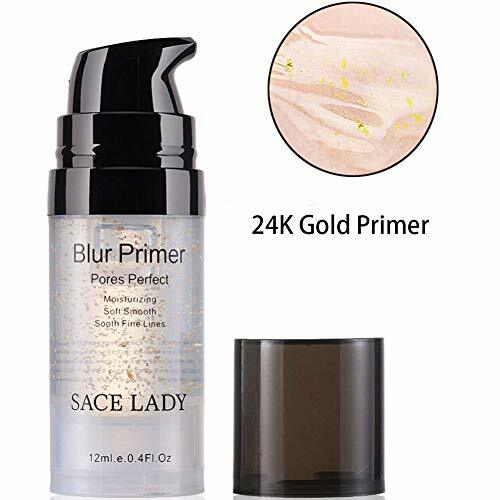 A vitamin C-infused, illuminating face primer with banana powder-inspired pigments that delivers instant radiance while improving and extending makeup wear. Inspired by bestselling Banana Bright Eye Creme, this face primer creates a dewy, healthy-looking glow-whether it's applied under makeup, on top as a highlighter, or even worn alone. It also smooths skin and improves the look of fine lines and wrinkles for a perfected canvas for your Ole Glow. 1.The primer creates a smooth, even surface for flawless makeup application.Gives you a perfect canvas for foundation or skin care application. 2.Apply as a foundation primer to create a bond that helps keep makeup on all day. 3.Enriched with unique transparent silicone gel base,and Vitamin A, C & E.Refines skin. 4.Pores invisible,Oil-control,Matte looks,Silky texture,Smooth fine lines,Prolong makeup time.Help reduce visible pores & even out fine lines. 5.Renders a smooth & luminous complexion.Make the makeup looks natural and long lasting. 6.Packed with blur technology, this universal primer provides a subtle, golden shimmer for ultimate luminosity. After your skincare routine, squeeze some primer onto your fingertip ,smooth evenly all over the face or T areas after moisturizer(right before foundation) with fingertips or brush. Gently pat for even coverage. Proctection It contains unique transparent silicone gel base,and Vitamin A, C & E , Protect the skin from makeup and external damage. 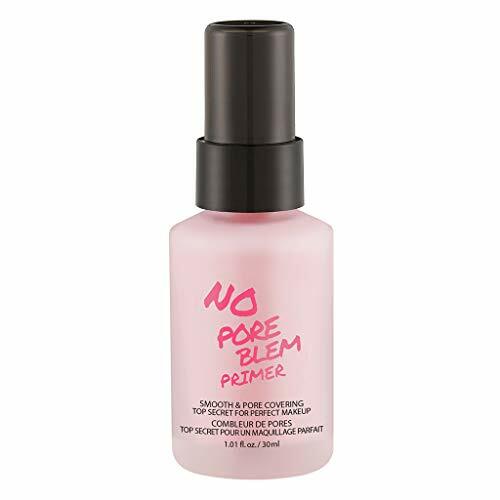 Smooth Make skin smooth and delicate,while concealing pores,soomth feel.Smooth Moisturizing Pores Perfect Refining Makeup Primer for Dry Skin. 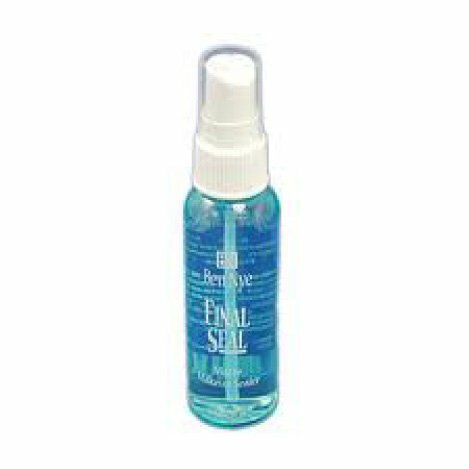 Freshing Refreshing gel texture,cream crystal clear,let the skin breathe easily. Pore Minimizing Foundation Primer helps prevent the loss of hydration throughout the day, which keeps the skin looking young and fresh. Oil-control Control oil to ensure a matte makeup result.Absorption of fat-containg oil control powder,reduce fine lines,remain bright makeup.Creating an invisible , long-lasting natural matte finish. Invisible Pores Invisible pores,make the makeup easy fixed and long-lasting.Provides a soft-focus effect to help minimize the look of pores, fine lines, and imperfections.